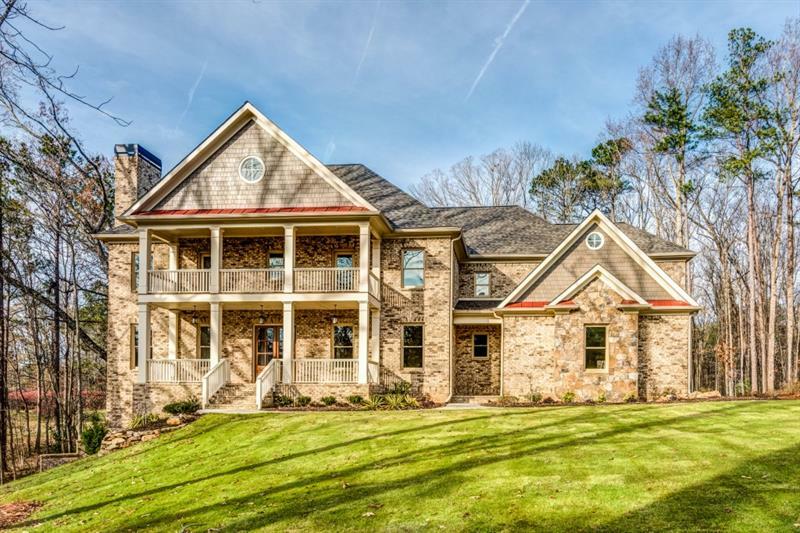 Brick & Stacked Stone New Construction on the perfect 2 acre lot! Main Level Master Suite + second Master Suite upstairs! Elevator Shaft. 5 Bedrooms + 5 Full Baths, 1 Half Bath. Screened Porch. Side entry FOUR Car Garage! Gourmet Kitchen w/Granite Counters & Jenn Air Appliances, opens to Keeping Rm w/fireside seating. Separate Study, Dining Room. Huge Master Bedroom Suite on main level. 2nd Master BR Suite up + 3 large secondary BR Suites. 2 Laundry Rooms. Ample Closet Storage. Screened Porch w/fireplace. Near Roswell's best shopping & easy highway access. A representative from Metro Brokers has received your request to visit 1025 Jones Road on at .